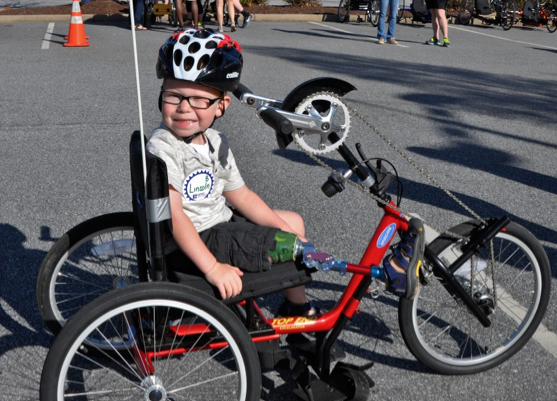 Greenville CAN is a coalition of self advocates, service providers, families, caregivers, and professionals on a mission to make Greenville County a better place to live for individuals with disabilities. Greenville CAN is an initiative of the Barbara Stone Foundation. Our Vision is a fully inclusive community with equitable opportunities for all. 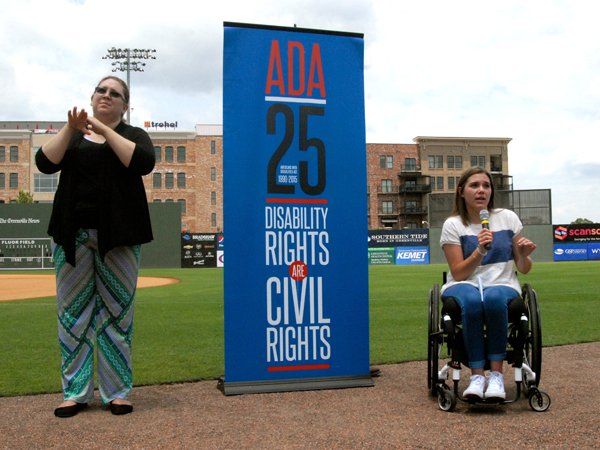 Greenville CAN fulfills this mission by serving as a positive champion for disability related issues, engaging individuals with disabilities, connecting and convening community partners to facilitate action, while leveraging our collective resources to influence system change. 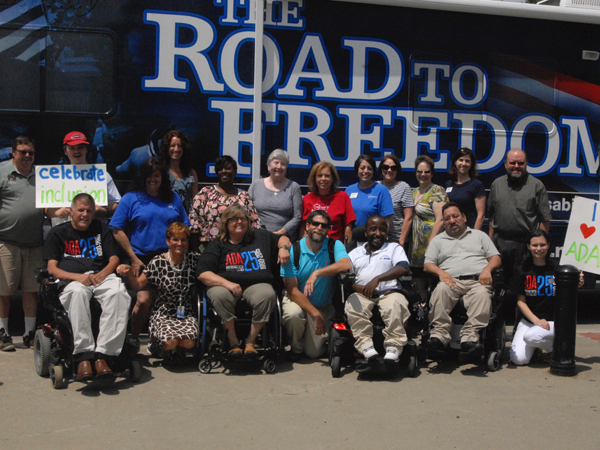 Join us and be part of the movement to make our community a better place to live for individuals with disabilities. Click “Count Me In” to get started. 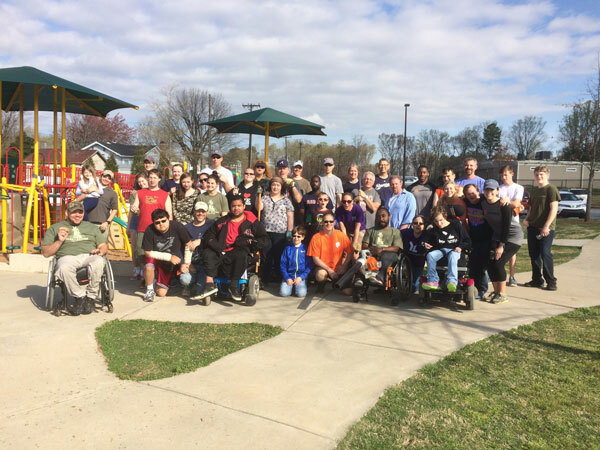 Greenville CAN is an initiative of the Barbara Stone Foundation committed to making Greenville County a better place to live for individuals with disabilities. 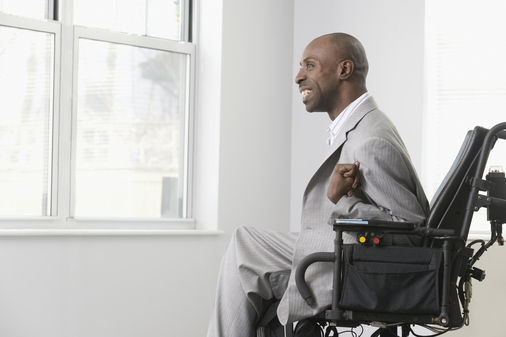 Individuals with disabilities can flourish when community, cultural, and organizational systems and policies provide equitable opportunities for all. Equity ensures individuals get the support and access they need to participate fully in our society. 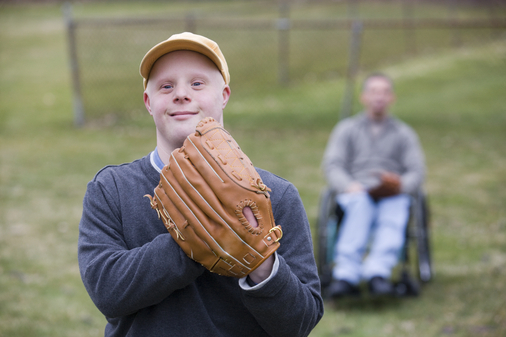 Unfortunately, individuals with disabilities continue to be underrepresented in common areas of community life including employment, recreation, arts, sports, and civic engagement. Changing community, cultural, and organizational systems and policies requires a collective commitment to a long-term vision that may take generations to come to fruition. 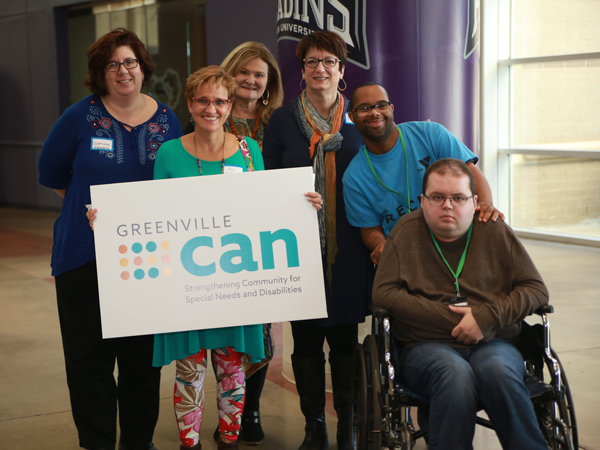 The Barbara Stone Foundation is the home of Greenville CAN. You can make a donation to support the work of Greenville CAN by giving to the Barbara Stone Foundation. Every donation large and small makes a positive impact. 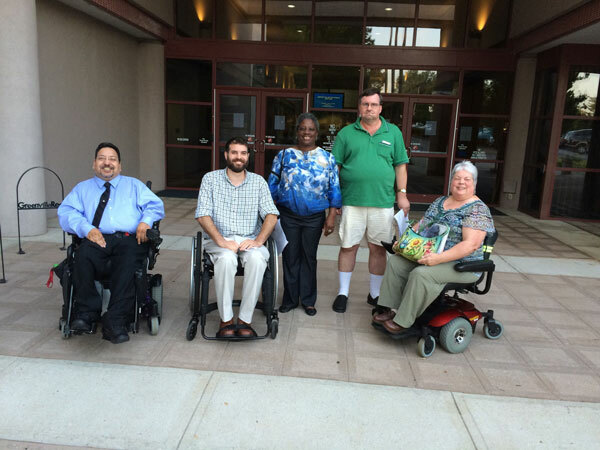 You can help make our community a better place to live for individuals with disabilities by joining our coalition. 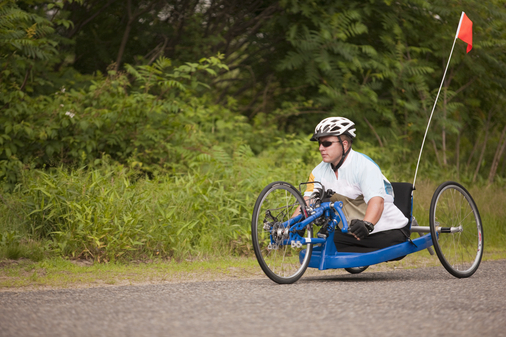 All you need to do is click the link below to sign up and join others who share your belief in the value individuals with disabilities. As our coalition grows our collective ability to influence positive changes increases. You can be the difference. There is no cost to sign up.